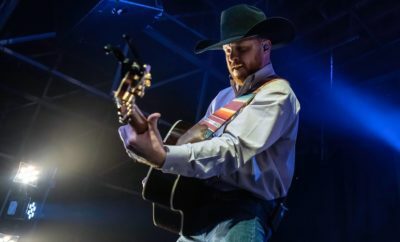 Imagine sitting on the Llano River surrounded by chuck wagons, delicious food, and great company. 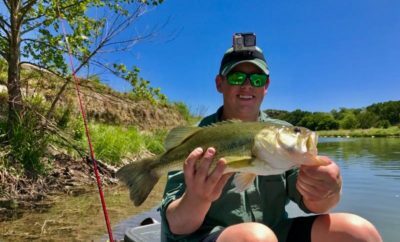 It’s a Hill Country dream come true! 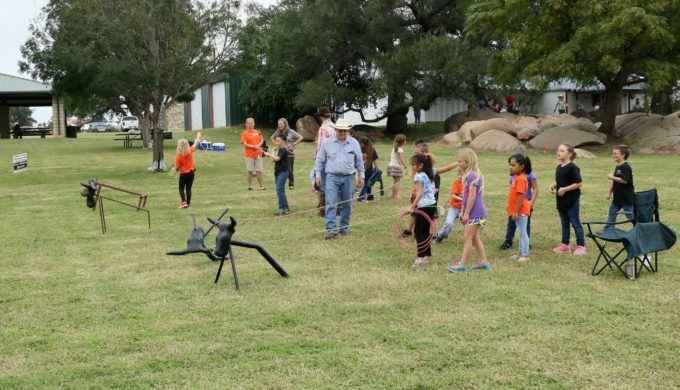 The 14th annual Llano River Chuck Wagon Cook-off takes place October 19 through October 20, 2018. It’s always surefire fun for the whole family, but this year’s event promises to be better than ever. Competition categories include meat, bread, dessert, potatoes, and beans, as well as best wagon. Participants will be showcasing their tastiest offerings, so be sure to bring an appetite! 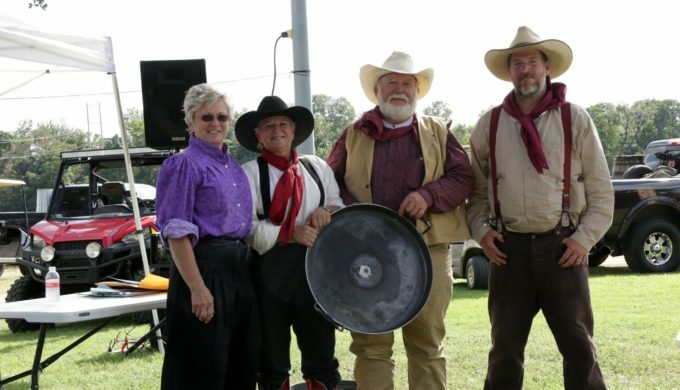 The event has been awarded True West Magazine’s Reader’s Choice Award for best chuck wagon cook-off. Contestants are judged in part on wagon authenticity. In other words, how much does each wagon make you feel as though you’ve stepped back in time to enjoy great food from an old west chuck wagon? Ever wanted to experience life on a cattle drive as you savor scratch-made food from the trail cook? This is your chance to do just that, but without the unfortunate discomforts of dehydration, dysentery, and the other challenges of trail life that cowboys endured. David Griffith, Chairman of the Llano Chuck Wagon Cook-off for the last 11 years, shares that the mission of the event is to create an opportunity for historical preservation. “Llano County was a finger trail of the Chisolm Trail,” Griffith says, “and as herds of cattle were moved through the area, wranglers had to be fed.” He notes that this is an important aspect of Texas history, and the event, through the use of authentic chuck wagons, brings that rich history to life. Student Friday welcomes kids and adults to join in on the tradition. 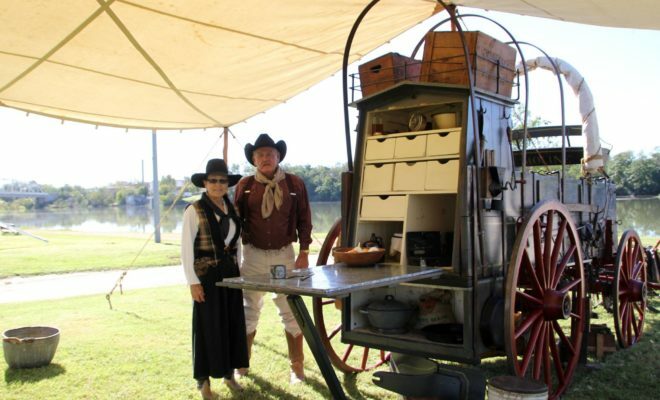 One chuck wagon will demonstrate how to make scratch-made biscuits, and visitors are invited to try their hand! Pioneer Biscuit Mix has been an avid supporter of the event since the beginning, and they’re expected to donate 1,000 pounds of flour this year. Another wagon, the History Chuck Wagon, will be available to share the origins of the chuck wagon tradition and the vital role they played on cattle drives.